A diver’s dream. 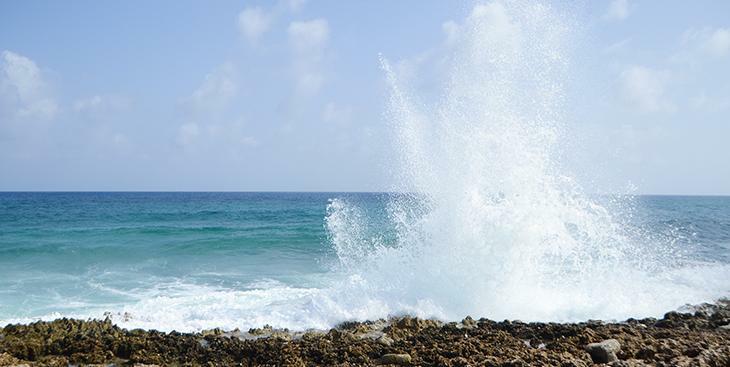 East End’s secluded location faces some of the world’s best dive sites, and some of the island’s most dramatic vistas. 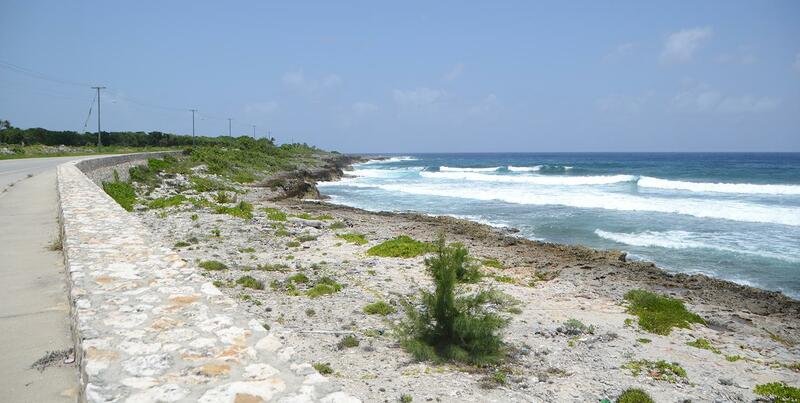 From beachfront condominiums to country estates, East End offers buyers a place to admire the rugged beauty of Grand Cayman’s less developed eastern corner. Yet, with a grocery store and restaurants close by, you won’t be too far from the conveniences of town. 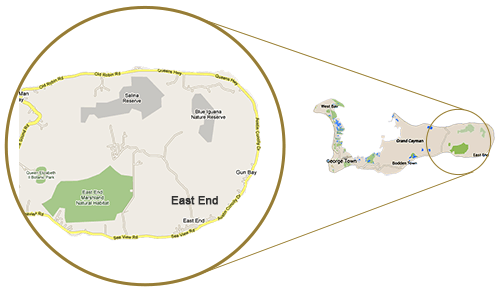 Ideal for buyers looking to purchase a retirement home or relaxing vacation getaway, East End is rich in local history and natural beauty. Home to the Wreck of the Ten Sail Memorial, a Botanical Garden, the East End Blow Holes, and the Blue Iguana Recovery program, East End offers visitors something unique to discover and explore. 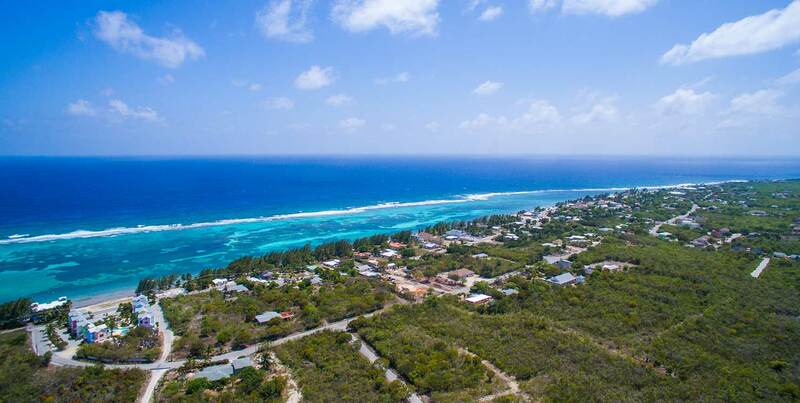 For those who would rather spend the day fishing, snorkeling, or enjoying water sports, East End is home to some of the island’s best options. 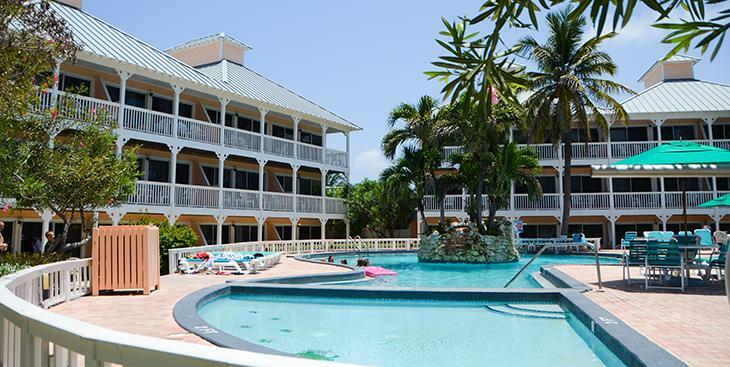 East End is a premium destination for a quiet taste of Caymanian leisure. 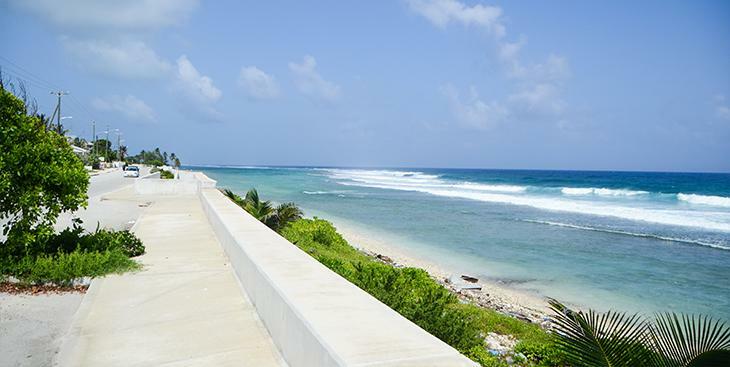 It is the ideal place to go for activities like fishing, watersports or unwinding on the beach. Imagine beginning each day with a leisurely early morning stroll, the serenade of lapping waves, and the beautiful water bursts from our famous blowholes cool misty spray. Stop imagining, and experience it! 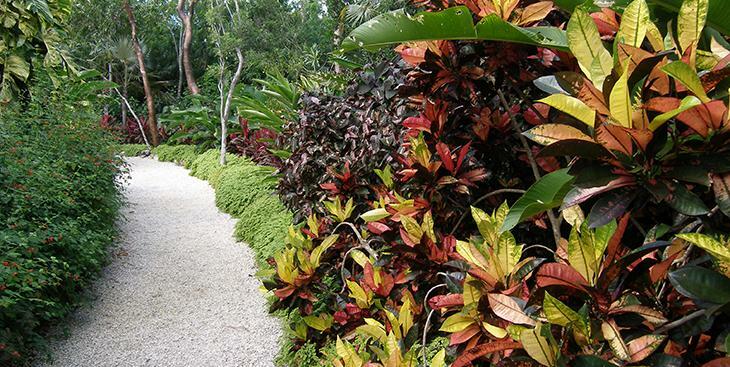 East End’s inviting charm and idyllic peace will allow you ample time to soak up the sun. A scenic cruise along East End’s coastline is breathtaking and always a crowd pleaser. Be sure to take some time away from the hustle and bustle and stop at the East End Lighthouse Park. Take a break, enjoy the shade and gather a piece of the islands history at this site while viewing traces of ruins left behind. It is always good for a brief trip back in time. 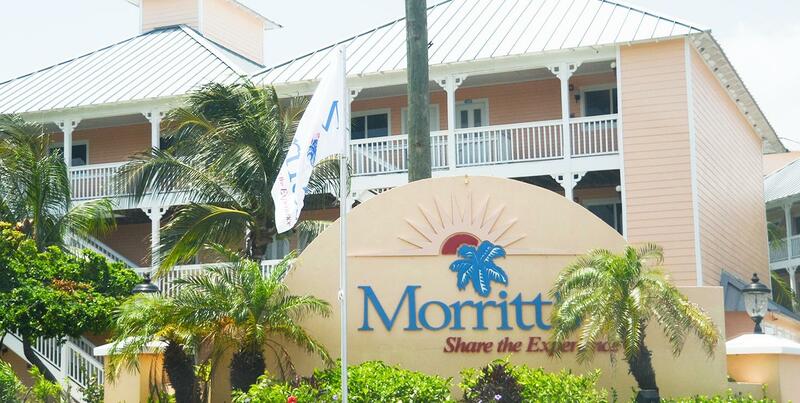 Morritt’s Tortuga Club is the perfect island getaway. 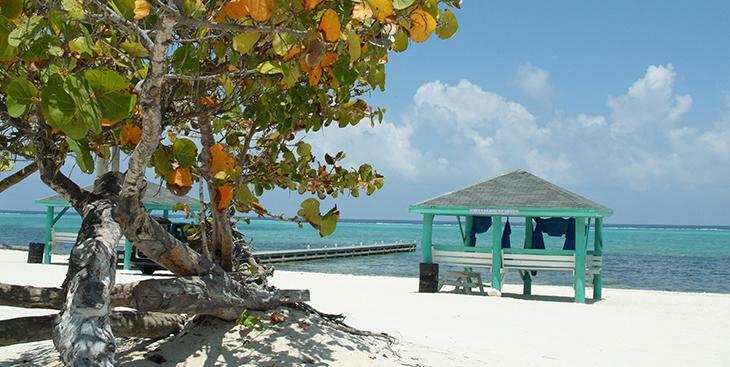 Tranquil shores, spectacular snorkeling, and cool breezes await you here. Rental cars are for hire and recommended for excursions to other parts of the island. Remember to drive on the left.